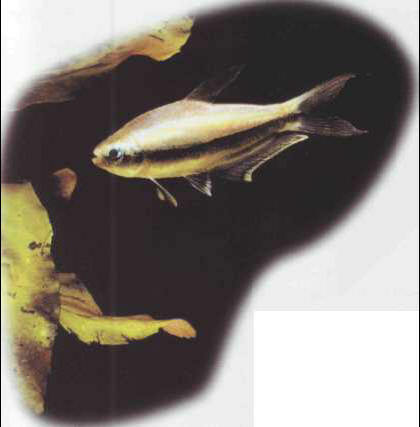 The emperor tetra swims in small shoals, sometimes hiding in the vegetation. The males, more brightly colored than the females, can be mutually aggressive. This is not a prolific species, and breeding is awkward. Size: 5-6 cm. ЗАКАНИ Убейд (кон . 13 в. - между 1366-70), персидский поэт. Сатирические трактаты ("Этика аристократии", 1340); сказка "Мышь и кот".